In 24-hour Blood Pressure Monitoring, you will be asked to wear a small recording instrument on your belt that is connected to a blood pressure cuff on your upper arm. 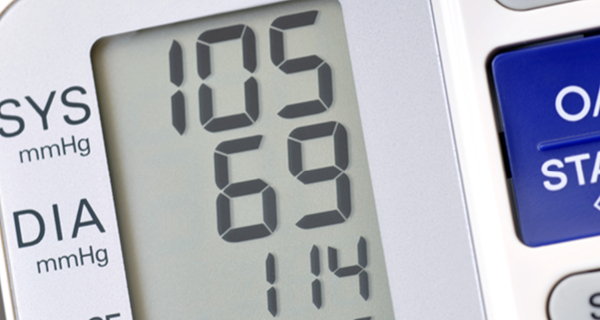 Go about your daily activities while the 24-hour Blood Pressure Monitor takes a reading every half hour. You’ll feel the cuff tighten for a minute or so and you’ll be asked to keep a short diary of what you were doing just before each recording began. You’ll even wear the cuff while sleeping. At the end of the 24-hour period, you’ll return to Forest Healthcare for the removal of the device and to turn in your diary. Your Forest Healthcare physician will analyze the data and let you know if your treatment program is working or if changes are needed.